The New York Daily News did an update Saturday on QVC Queen Joan Rivers’ condition, reporting the obvious, really: That her daughter Melissa may have to make some hard choices about her mom’s future. Rivers suffered cardiac arrest Thursday while having a procedure done on her vocal cords, and was rushed to Mount Sinai Hospital in Manhattan. Doctors don’t know how long her brain went without oxygen, and according to the News they are trying to determine if she sustained brain injury. Physicians put Rivers in a medically induced coma. Jeanne Bice’s Quacker Factory continued on QVC even after her death from cancer. Let’s just hope it’s all a moot point and that Rivers recovers. We’re saying prayers for QVC Queen Joan Rivers, who remained at Mount Sinai Hospital in Manhattan Friday. Rivers has been placed in a medically induced coma after a near-death incident Thursday. The comic was undergoing a treatment on her throat at en endoscopy center in the Yorkville section of Manhattan when her heart stopped. She was rushed to Mount Sinai, where her daughter Melissa is now at her side. It’s unclear if, or for how long, Rivers’ brain was deprived of oxygen when she underwent cardiac arrest. Ironically, the night before her medical emergency Rivers was performing and joked that she “go” any minute now. She was scheduled to perform in our home state of New Jersey tonight, in Red Bank, but obviously that gig was cancelled. HSN’s annual fall fashion series, “The Fashion Edit,” will be the event where Kelly Osbourne and Emma Fox handbags will debut on the home shopping network, according to a press release Wednesday. That was pretty much the only news, folks, in the release. “‘The Fashion Edit’ is HSN’s ultimate shopping event,” HSN Chief Merchandising Officer Anne Martin-Vachon said in a canned statement. Here’s the description of Osbourne, whose mother Sharon, one kind reader reminded us, briefly had a jewelry line on HSN. Celebrity fashion icon, Kelly Osbourne, will make a splash this fall on HSN with the launch of her debut ready-to-wear collection, Stories … by Kelly Osbourne. Made to combine Kelly’s unique Brit-influenced style with her desire to “make fashion fair,” the line offers an assortment of trend-driven designs for woman of all ages, shapes, and sizes at accessible prices. Stories…by Kelly Osbourne will feature a wide array of selections, from tops and bottoms to jackets and dresses, all offered in sizes 0 to 24 and constructed with quality fabrics and impeccable fit. From vintage-inspired to Brit-eclectic designs, the HSN customer will be delighted to mix and match her pieces to create endless styling options. Watch Kelly live on HSN Thursday, September 25th, at 10 pm EST and Friday, September 26th, at 1pm and 2pm EST. The handbag brand Emma Fox will also make its debut during The Fashion Edit, with an assortment that ranges from $24 to $299. The handbags feature drum-dyed leather with signature gold hardware. 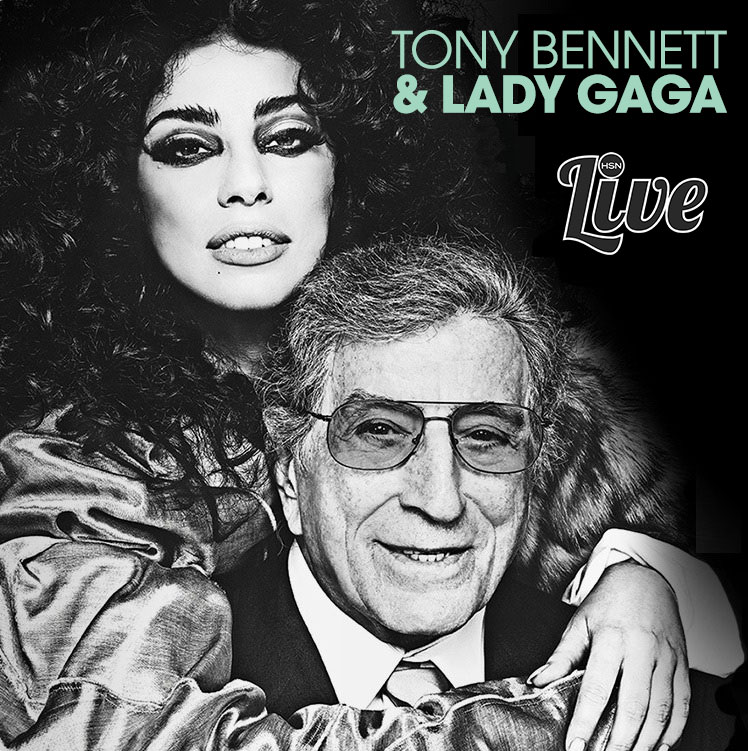 Lady Gaga, Tony Bennett On HSN? HSN is getting a piece of this action. The network posted on Facebook and its website that it will be offering viewers a behind-the-scene look at Gaga’s and Bennett’s new album on Sept. 13 and Sept. 14. From that description, it doesn’t sound like there will be an live performances, just sales of the CD. Lady Gaga, by the way, is an HSN viewer. She once talked on Facebook about using her My Little Steamer. Jewelry Television is taking page out of QVC’s and HSN’s books by creating a destination show with steady hosts. The show with Nikki Rouleau and Misty Mills airs 8 p.m. to 10 p.m., and focuses fashion and jewelry,”while encouraging women to share their jewelry stories and favorite trends on Facebook and Instagram,” according to JTV’s press release Thursday. The show’s catchphrase is “Thank Goodness It’s Girlfriend Friday,” with the accompanying “#TGIGF”. The hosts will use social media to converse with their fans and customers by sharing their own jewelry stories, pictures and lifestyle tips. By using the “#TGIGF”, pictures and comments from fans and viewers can be shared on-air to connect this community of jewelry lovers together. The show will also have a segment called “Girl…Tell Me About It!” that identifies news and current events as they relate to fashion and jewelry. The hosts will do a Q&A segment regarding styles, colors and jewelry that will feature a question of the day submitted by a fan. These segments will also incorporate responses on social media from JTV expert hosts and guests. 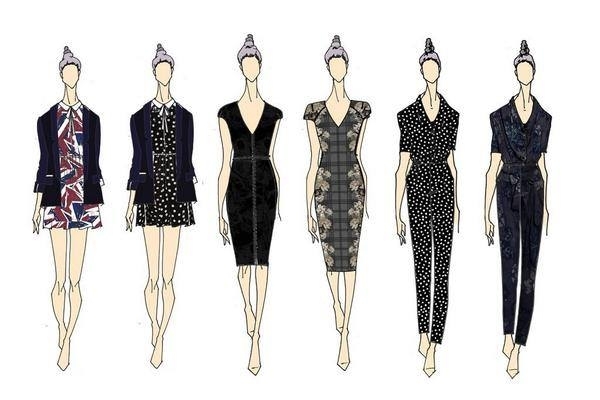 Kelly Osbourne, of the lavender-dyed mohawk, will debut her clothing line on HSN next month. Yes, what a surprise, another celebrity collection on the No. 2 home shopping channel. HSN announced on its Facebook page that the Stories by Kelly Osbourne clothing line will premiere Sept. 25. Osbourne is following two of her co-hosts on E!’s “Fashion Police” show into the home shopping realm. Joan Rivers, of course, is a staple on QVC, and was one of the first celebs to take the plunge and appear on a home shopping network. And Giuliana Rancic, that skinny thing, hawks a clothing line on HSN. Osbourne already had a Facebook Page for her HSN line. And she says that her clothes will fit the tiniest to the largest women. ShopHQ, recently under new management, posted second-quarter net sales of $156.6 million, up 5 percent compared with the year-ago period, the No. 3 home shopping network said Wednesday. The Minnesota-based channel has new offices in Manhattan now, by the way. ShopHQ’s growth in the second quarter was greater than QVC’s, but less than HSN’s. Industry leader QVS saw a 3 percent jump in revenue, to $1.4 billion. HSN’s net sales rose 6 percent, to $556.5 million. ShopHQ’s quarter was boosted by strong performances in the fashion and accessories, beauty, and health and fitness categories. 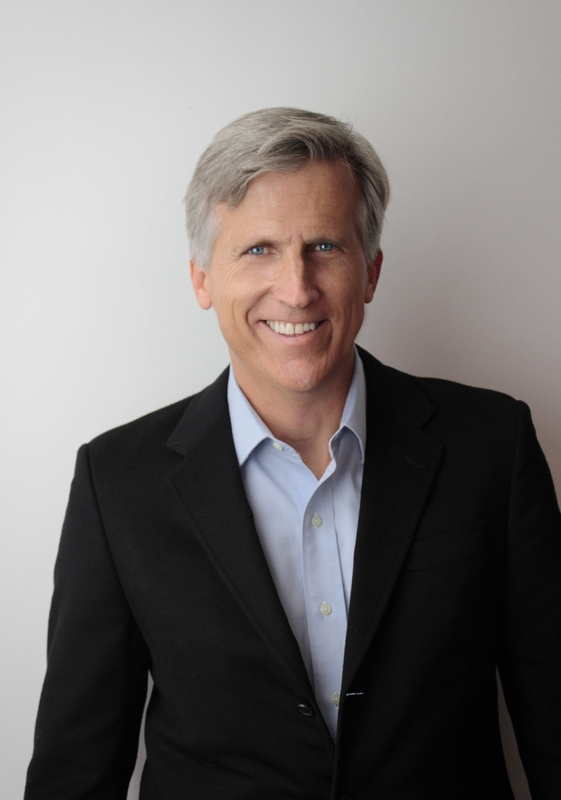 The CEO who replaced Keith Stewart, HSN vet Mark Bozek, had this to say. “The company delivered solid second-quarter results with strong growth in total customer counts and increased order volume on mobile devices,” Bozek said in a canned statement. At ShopHQ gross profit dollars increased 9 percent to $60.4 million, as gross profit as a percent of sales for the quarter improved to 38.6 percent, compared to 37.5 percent a year ago. Adjusted EBITDA increased to $5.5 million in the second quarter versus $3.8 million last year, driven by the company’s sales and gross profit improvements. Adjusted net income was $800,000, or one cent a share, compared to an adjusted net loss of $800,000 in the second quarter last year. “We will be focused on supporting the growth of these proprietary brands with immersive, personality-driven programming that is designed to drive greater engagement and social commerce on all our platforms,” ShopHQ’s new honcho said. Chief Financial Officer and Executive Vice President William McGrath, who seemed to have escaped the ax under the new regime, had this to say. More heads have rolled — we mean executives have left — ShopHQ. The No. 3 home shopping network said that Chief Operating Officer Carol Steinberg and Chief Merchandising Officer Annette Repasch were “no longer” with the channel, effective this past Monday, according to a filing Tuesday with the Securities and Exchange Commission. Both executives are eligible to be paid a severance in accordance with ShopHQ’s change-of-control provisions, the filing said. “The company will be commencing a search for a new Chief Merchandising Officer utilizing the services of a nationally recognized search firm, Karen Harvey Consulting,” ShopHQ said. CEO Keith Stewart was the first to leave once a dissident shareholder group won control of the network. It looks like the countess from “Real Housewives of New York City” will be heading back to ShopHQ with a fall fashion collection. The New York Daily News reported Friday that LuAnn de Lesseps, in the wake of the end of the sixth season of Bravo’s “Real Wives,” was spotted dining out at Indochine in Manhattan. “Spies” heard her telling friend that the No. 3 home shopping network had ordered a fall batch of clothes from her apparel line, Countess LuAnn Dress Collection, according to the News. The clothes will premiere in October. The new management at ShopHQ has another surprise up its sleeve, and it’s a big one: Mike Ditka. The ex-NFL great will be coming to the home shopping network Aug. 21 at 1 p.m. and 5 p.m. with Mike Ditka’s Steakhouse. Ditka has five restaurants, with three in the Chicago area, one in Arizona and one in Pittsburgh. Earlier this week ShopHQ debuted a show with billionaire and Dallas Mavericks owner Mark Cuban, one of the judges of ABC’s “Shark Tank.” That was a surprise that came out of nowhere. We didn’t get a chance to see it. You are currently browsing the Homeshoppingista's Blog By Linda Moss blog archives for August, 2014.